The paper titled "Rapid adaptive responses to climate change in corals" is published today in Nature Climate Change. 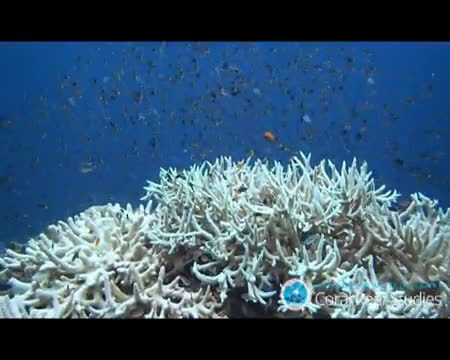 The problem is not with the coral it is with man. Haven't we studied the reefs to death already? A group of international scientists, including scientists from Australia, have issued advice that more funding for their research is urgently required. Like the renowned artists of the Renaissance, if you don't have a patron to fund you, you go hungry. So many hungry climate scientists. Maybe they could make cat videos. I hear that's a guaranteed moneymaker. 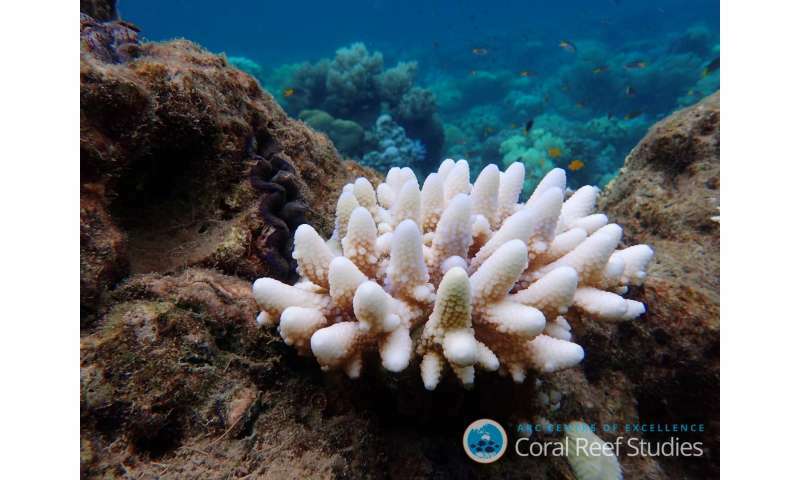 Meanwhile, the corals of the Great Barrier Reef bleach (or don't) and recover after major El Niños like the one in 2016, which changes their environment much more rapidly than any presumed from "climate change". They've been around for millions of years. I'll bet they'll be around for millions more. This is the fourth paper in 3 weeks addressing coral adaptivity. Two papers concerned changes adversely affect and two which do not. This is called healthy academic discourse. Now they need to have a conference and share ideas. 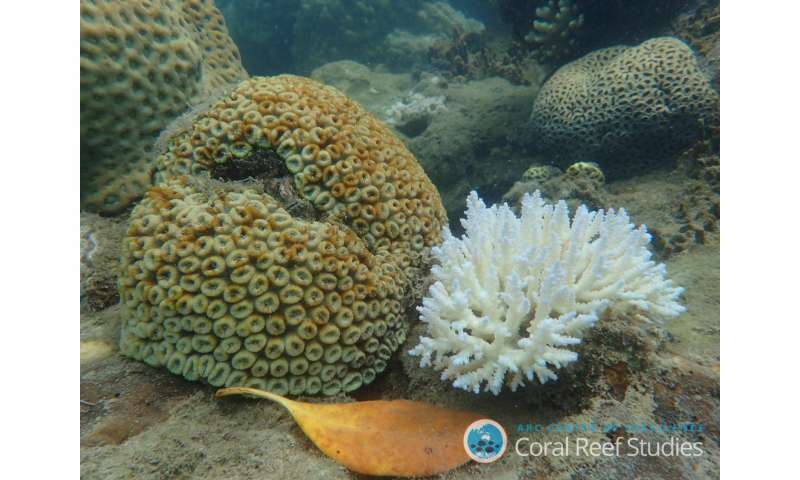 This paper hedges "unprecedented coral mortality from back-to-back mass bleaching in 2016 & 2017, rising carbon dioxide and other natural and human-induced pressures". "Our paper sets out key research objectives and approaches to address this goal." They don't know it all!! Maybe the US Government shouldn't have allowed the importation of the Lion fish which has totally decimated the ecosystem of coral reefs in the Altantic. Let's hear a round of applause for the Government caving to specials interests. We now have carp (multiple species), Burmese Python, walking catfish, diseases which have decimated bees, etc. all by greasing the palms of congress. A .000000003 increase of m/L in the number +H ions due to OA. Give me a break.